Posted August 1, 2000 by Josette Farrell in Events. 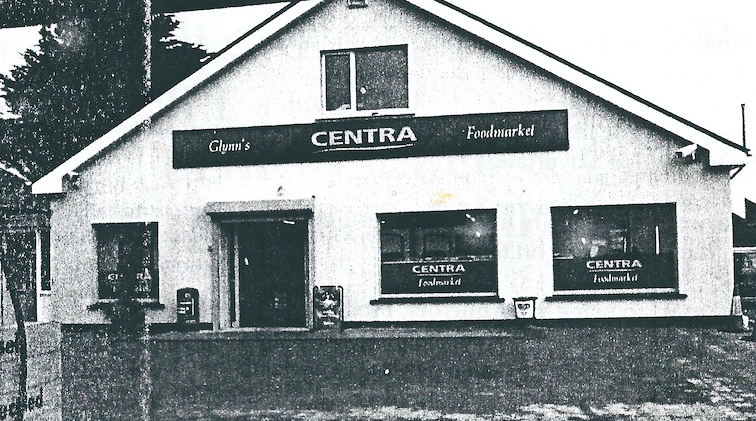 Congratulations to Liam Glynn, who has just opened his new Centra Foodstore at Carnmore. Glynn’s Centra boasts an instore bakery, specialising in a full range of Cuisine de France products, a well-stocked Deli offering a wide variety of salads, hot & cold meats, freshly cut sandwiches and rolls made to order. Official opening of the new shop will take place on Thursday 20th of July when the 2FM Roadcaster will be present with Gareth O’Callaghan broadcasting his afternoon show from Glynn’s. All welcome. 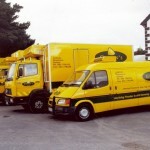 Special opening offers available on the day. Don’t “Waste” Another Precious Minute!